Pets are welcome at these condos! 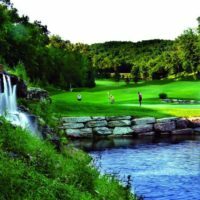 If you’re bringing your pets with you on your next visit to Branson, then you will want to take a look at the pet-friendly condo rentals available in Branson! 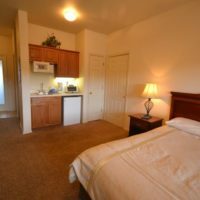 With 2 and 3-bedroom units for you to choose from (and ranging in a variety of styles and locations), you will be sure to find the perfect place for your next stay. Compared to a hotel or motel, these pet-friendly condos give you some extra space – without the high pet fees that usually accompany these types of nightly rentals. 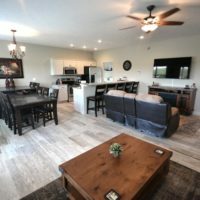 Whether you’re looking for a week or a weekend, these properties will give you the perfect place to call home while you’re in town! 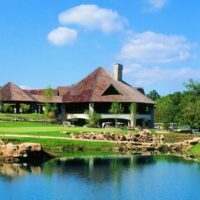 If you can’t seem to find what you’re looking for here, then check out our Pet-Friendly Cabins or Branson hotels that allow pets. If you’re traveling with pets, then one of these pet-friendly condo units would make a perfect choice for your next stay! They feature everything you would want in your typical unit, but allow pets! 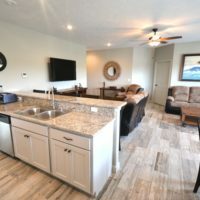 Because there are few properties in the area that allow pets, you will find that these units would make a great choice for your next getaway to the Ozarks!